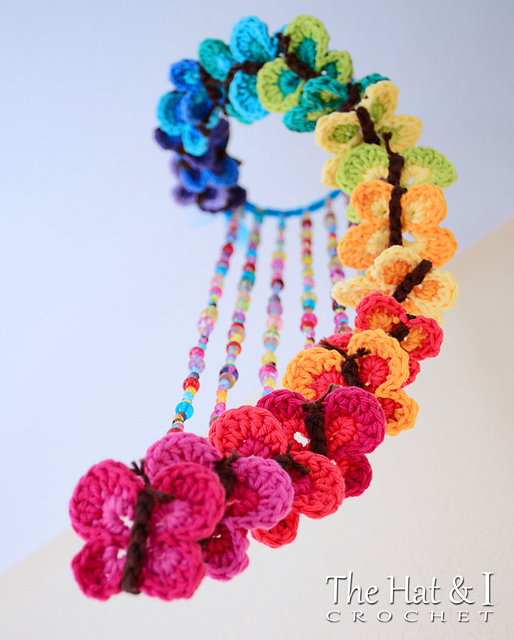 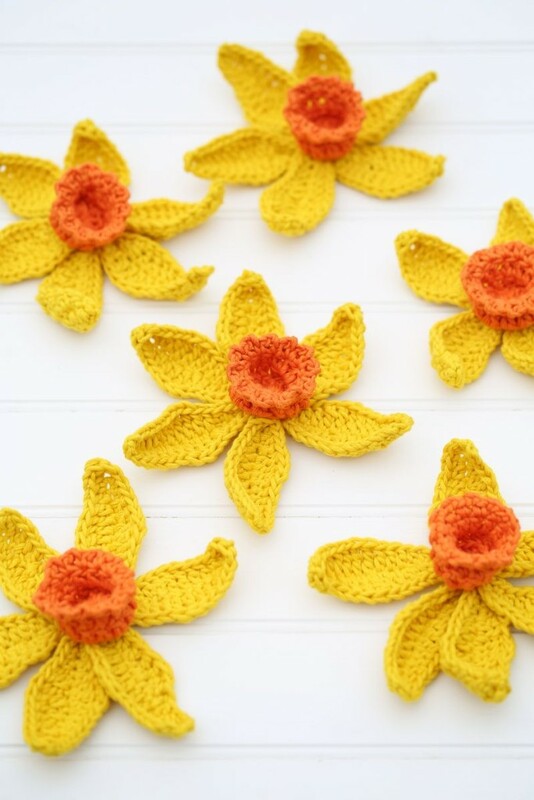 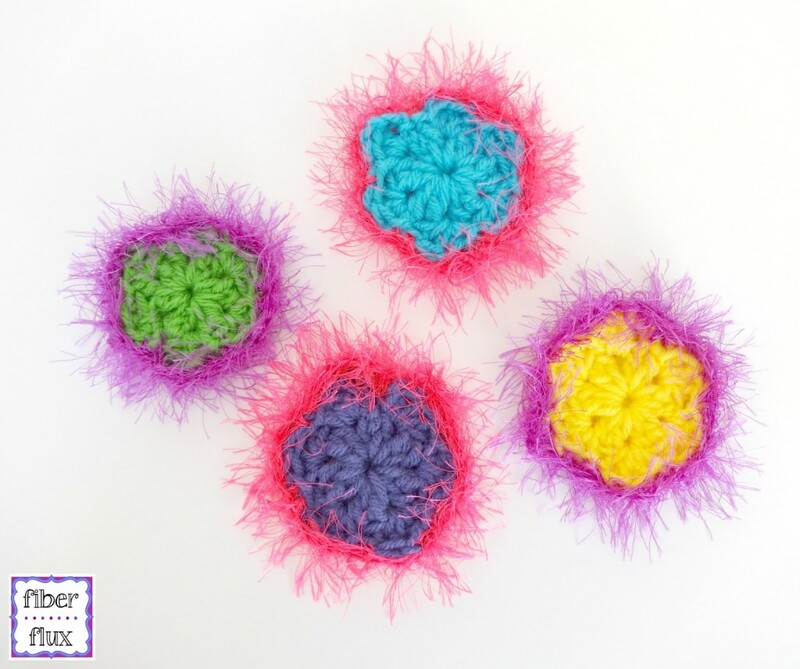 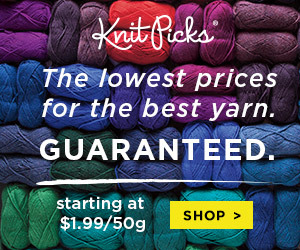 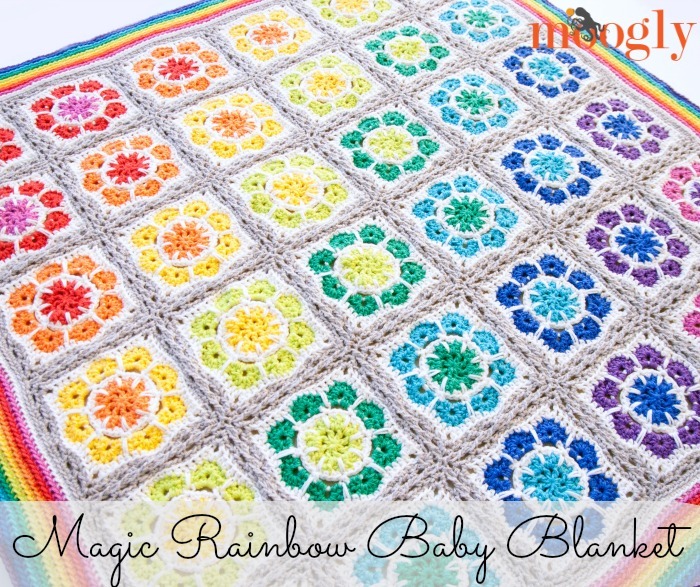 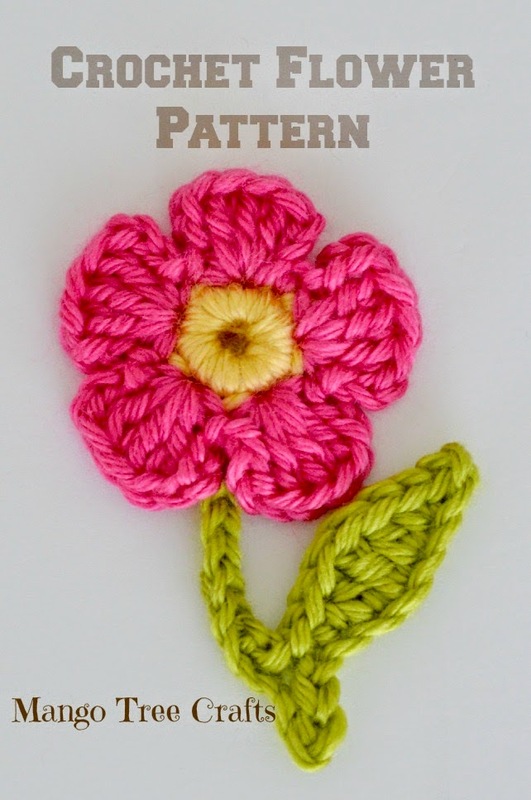 Free Crochet Patterns It is Spring! 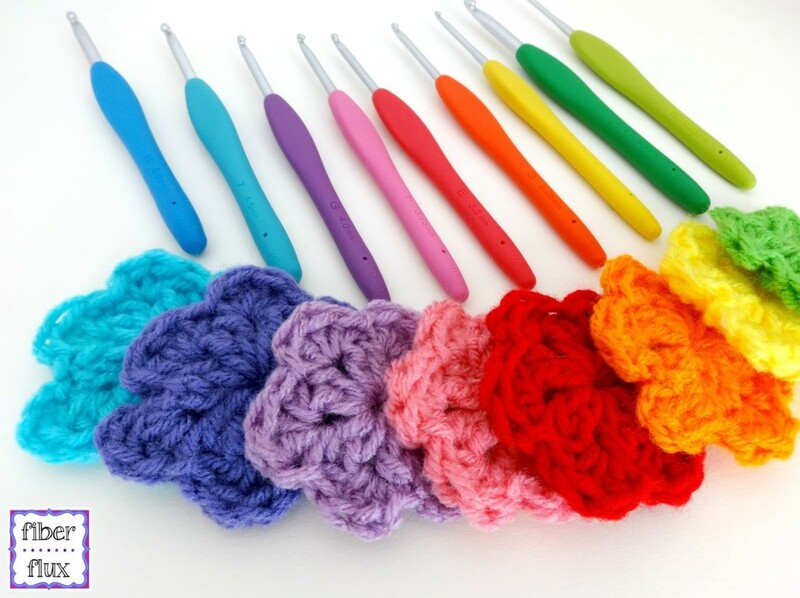 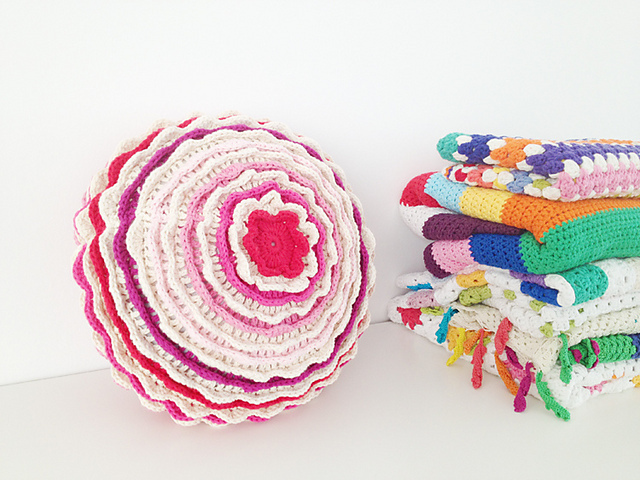 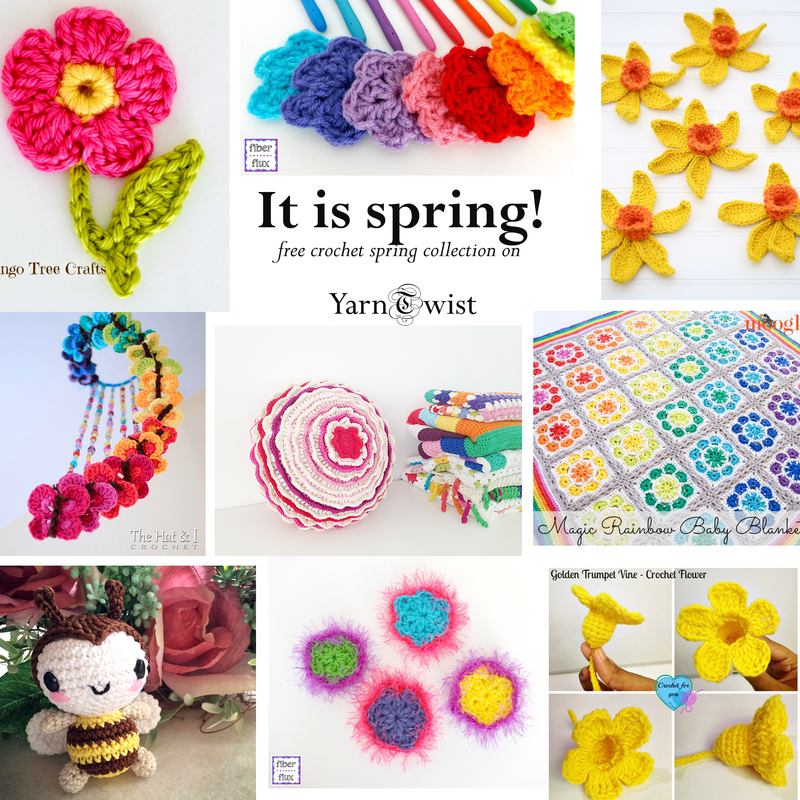 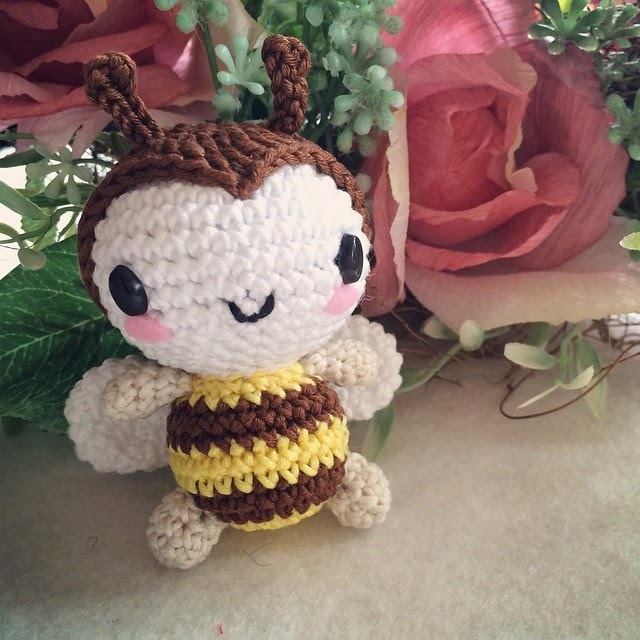 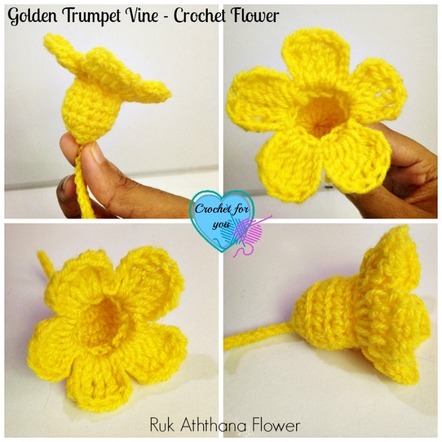 I have gathered a little collection of free crochet patterns, that are perfect for spring!! There is a variety of small and big projects that will make you excited about spring!